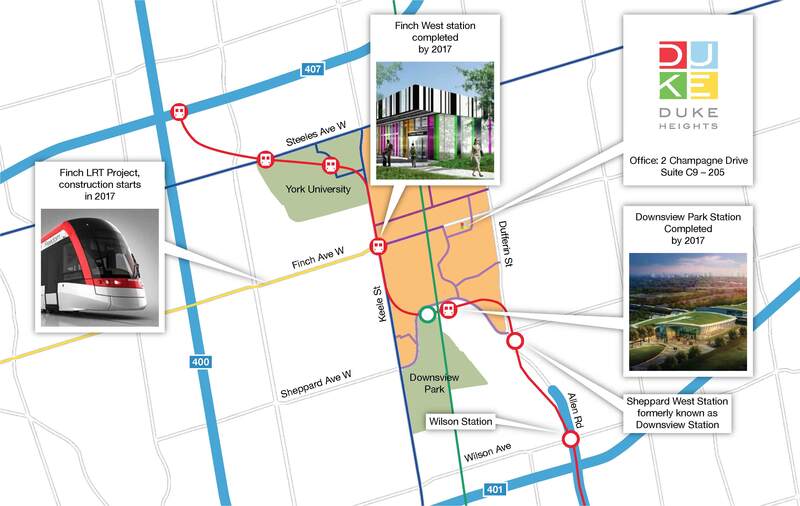 The DUKE Heights boundaries run from Steeles to Sheppard Avenue, and from Keele to Dufferin Street. If you own a business within these boundaries, you are automatically a member of the DUKE Heights BIA. Living within these boundaries is also the only way to become a member of DUKE Heights. Would you like to make sure we have your correct information? Search our Explore section to find your business or update your information with us.